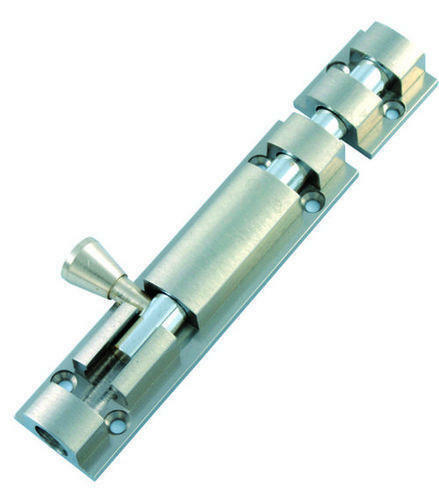 Established in the year 2000, at Jamnagar (Gujarat, India), we “Riddhi Enterprise”, are a Sole Proprietorship Firm, known for Manufacturing, Exporting and Supplying a wide assortment of Brass Hinges, Brass Tower Bolts, Brass Glass Brackets, Brass Glass And Window Fittings, Mirror Brackets And Mirror Caps, Glass Hinges and Brass Wood Screws. These products find their wide used in commercial & residential sectors and well-known for features like sturdiness, simple installation and durability. We export these products to countries like Mombasa and Kenya. Under the management of, “Mr. Prashant Ambasana” (Proprietor), we have gained an outstanding position for ourselves in this highly competitive market. We are Exporting our products in Mombasa, Kenia, etc.